Global SEO is not appropriate for all businesses and marketing strategies out there, though it is the only way to go for some marketing strategies. 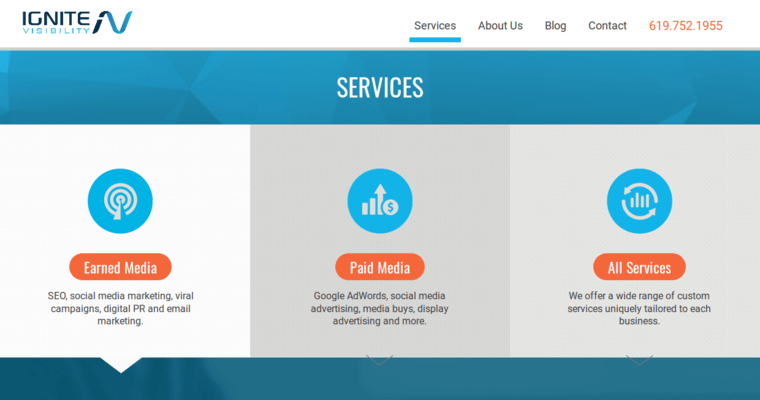 In most cases, large businesses are the only type of business to purchase global search engine optimization services because they are so expensive. To appeal to the entirety of planet Earth's population, setting up your company's web page in a way that it is likely to show up on the front page of Google or other search engines all across the globe costs many thousands of dollars, if not even more than that. 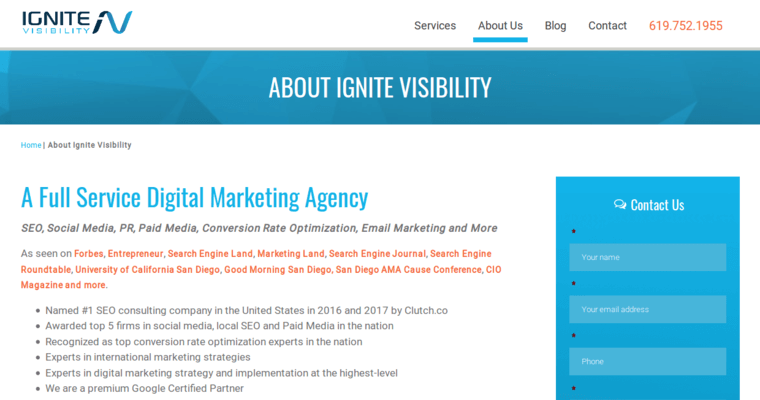 Ignite Visibility offers some of the best global SEO services across the United States of America, having helped hundreds of businesses across the nation sell their products and services all across planet Earth. 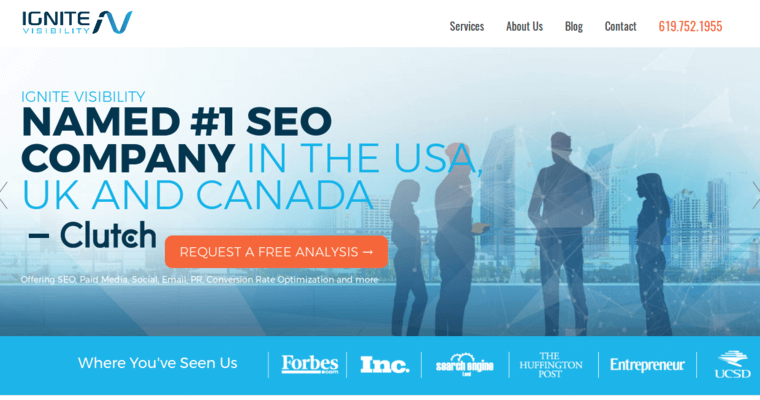 This leading global SEO firm is even prepared for multinational and multilingual search engine optimization so that your business will win time and time again.